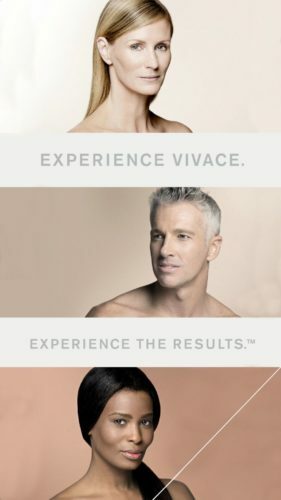 Vivace is the newest generation in microneedling technology. It is the most comprehensive RF microneedling device, treating all skin types more precisely and deeply. The 36-gold tipped needles minimize discomfort and eliminate downtime. The Vivace Fractional Microneedling device offers the benefits of both microneedling and skin tightening. The results after Vivace treatment are often immediate. There is usually an improvement over a three-month period. This is because the process of collagen regeneration increases over time. We recommend patients undergo three treatments for optimal results.